A tenacious go‑getter, Natalie was the top performing Sales Manager for a new housing guide for over eight years before co‑founding house of e‑blast. 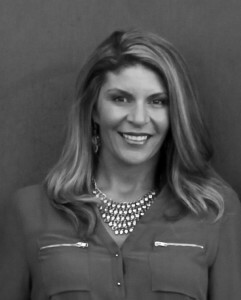 With over 15 years experience in the New Home Building Industry, her expertise includes Sales, Marketing, Digital and Online Advertising Campaign Management. She understands the importance of client relationships and values them to the core. Natalie founded house of e‑blast with the desire and vision to create a media source that would target buyers digitally, while keeping it simple and effective. Additionally, she spearheads all new business efforts, client account management and daily operations. In her free time, Natalie enjoys spending time with her husband Jason and their two children Brooklynn and Gage. Avid outdoor enthusiasts, they love traveling to Hawaii and Mexico when they aren’t floating around Southern California lakes on their family boat. 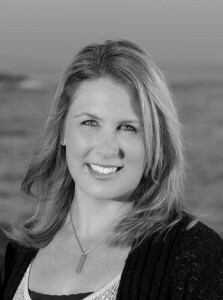 Gayle is a seasoned marketing professional with 20 years experience in the New Home Building Industry. 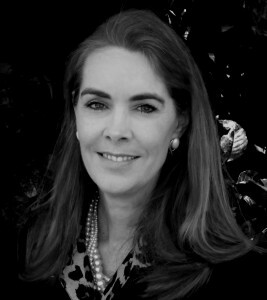 Before co‑founding house of e‑blast, Gayle was responsible for all marketing for a well‑known housing guide for over 14 years. Her creative agency and marketing expertise has expertly honed her client relationship skills while providing results driven campaigns targeted to specific homebuyer markets. She has successfully developed and managed print, online and e‑mail marketing campaigns for hundreds of new home builders throughout her career. Gayle manages all areas of our production department including all database inquires. She is equally responsible for creating and executing all marketing and public relations efforts and is our brand ambassador. Gayle is a devoted wife and mother to her husband Ed and son Mike. They enjoy spending time outdoors surfing and hiking, weekends at the beach and traveling together in their RV. Amy is the nucleus of our team. Her arsenal of website design and IT knowledge spans over 15 years and keeps our needs on point. She is well versed in HTML coding and web support in a variety of industries. We consider her diverse background an added bonus to the daily client demands for tech and production support. Amy coordinates and helps spearhead production efforts and is the voice on our social media platforms. She is also credited for the design and programming of our website. Amy is a dedicated wife and mom to three children. Family fun includes beach outings, traveling, outdoor adventures and cheering on their boys during weekend Karate competitions.